Siemens and Bentley Systems have announced a joint technology and service solution, consisting of their complementary offerings, to speed up the digitalisation of power plants and provide intelligent analytics with a range of innovative offerings and managed services solutions. The new service, to be hosted on Siemens’ cloud-based open IoT operating system, MindSphere, will combine Bentley’s advanced asset performance software capabilities with Siemens’ complementary technology and service expertise to empower power plant owners to take full advantage of digitalisation, which helps improve maintenance operations and planning, said a statement. 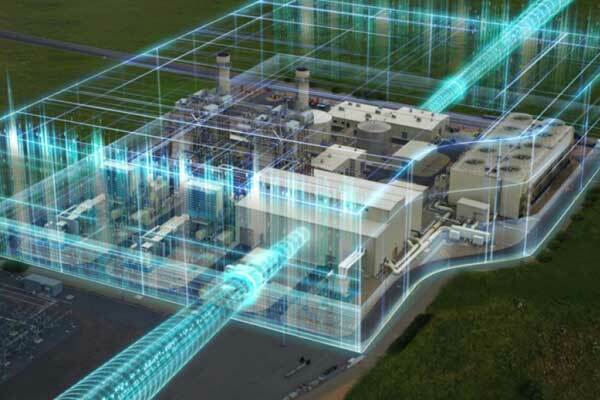 Siemens’ asset performance management (APM) solution, part of the company’s Omnivise digital solutions portfolio, covers the entire power plant, including the combustion and steam turbines as well as associated generators and pumps, motors, transformers, valves, switchgears, and other equipment that affects plant reliability and performance, it said. Using intelligent models based on predictive analytics, the solution takes data from multiple sources, applies domain and analytical expertise, and then seamlessly integrates into a customer’s existing Computerized Maintenance Management System (CMMS)/Enterprise Asset Management (EAM) environment to improve maintenance planning, reduce outages, and increase workforce efficiency, it added. APM service solutions are tailored to each organisation’s unique needs, based on variable factors such as plant configuration, on-site resources, equipment expertise, and plant operations and maintenance strategy. The scope of options ranges from on-premises installation or cloud-based MindSphere hosting, to turnkey set-up of APM – complete with Siemens asset models – to APM as a service, with a fully integrated managed service solution set up and run remotely by Siemens power plant experts. “By combining Siemens’ and Bentley’s complementary and proven areas of expertise, this innovative offering will help our customers manage costs, improve reliability, and increase the performance and availability of their thermal power infrastructure,” he added.